It was one of the first movies I saw, and I'll always have a soft spot for it. Did a wonderful start to the series in movie format. I admit that I grew up along this saga, so heart is the one talking. Perfect adaptation of the 1st book. Would rate it higher, but I need somewhere to go as they get better and better! The one that started it all. Go, go, Gryffindor. I like it! It's like a fairytale and it reminds me of my childhood as well! 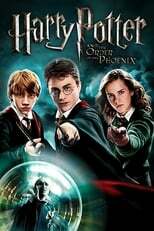 Good adaptation of the book, YAY QUIDDITCH! Fun for kids but the book is more involving to the audience. 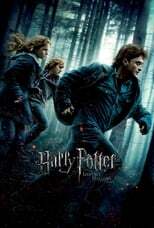 Taking us to the wondrous universe of Hogwarts, a magical tale that has charmed us all. 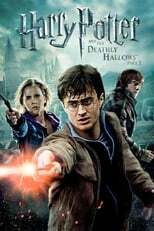 It is really wonderful & everybody sholud watch it at least 4 one time. Great in all senses. The magical world of Hogwart's is dreamed up perfectly. 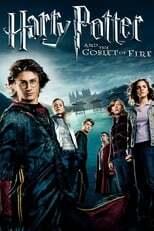 Not a terrible film, but Chris Columbus could have done so much more with it. Naww why not, it was movie making material. It made childhood more fun. 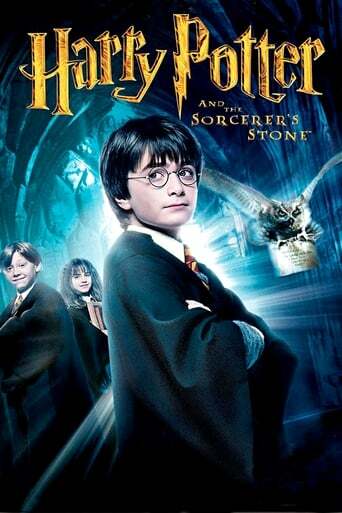 you can't beat the first ever potter movie - a true classic.